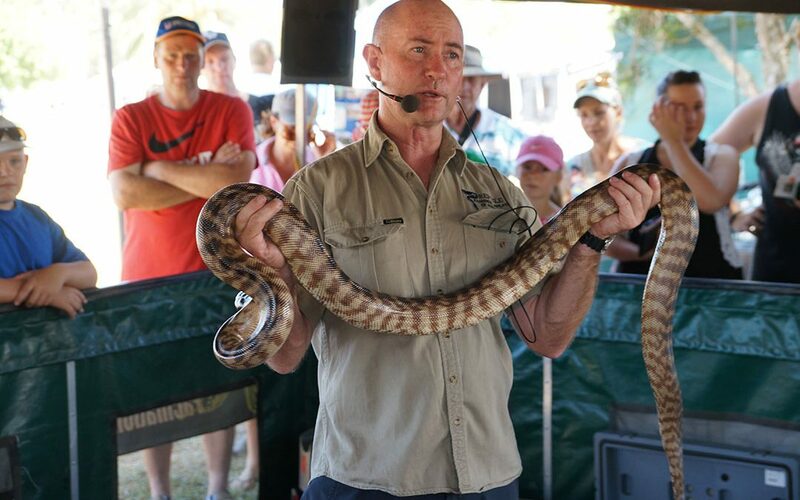 Reptile specialist Allan Burnett will hold demonstrations daily. A dozen different species of reptiles will be on display from pythons to lizards with the opportunity to touch and feel. 15 minute demonstrations every half hour each day.